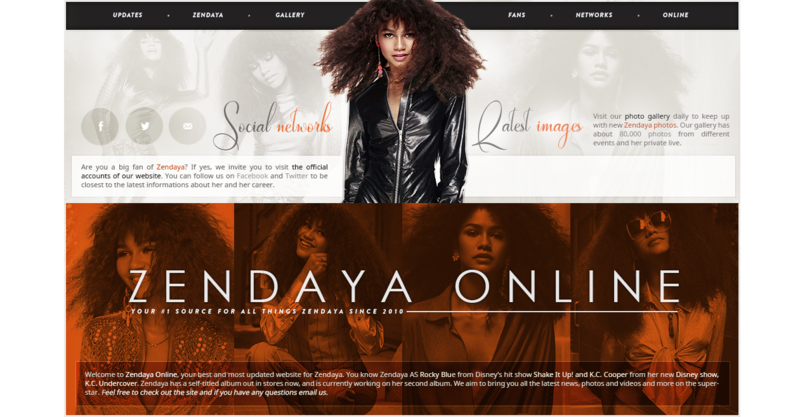 ﻿ Zendaya Online • www.zendaya-coleman.com | Your #1 Source For All Things Zendaya Since 2010 » Marie Claire September Issue! Hi guys, i have added some great HQ images of Zendaya from her recent shoot for the September 2018 Issue of U.S. Marie Claire. Make sure to check them out by clicking on the thumbnails below!